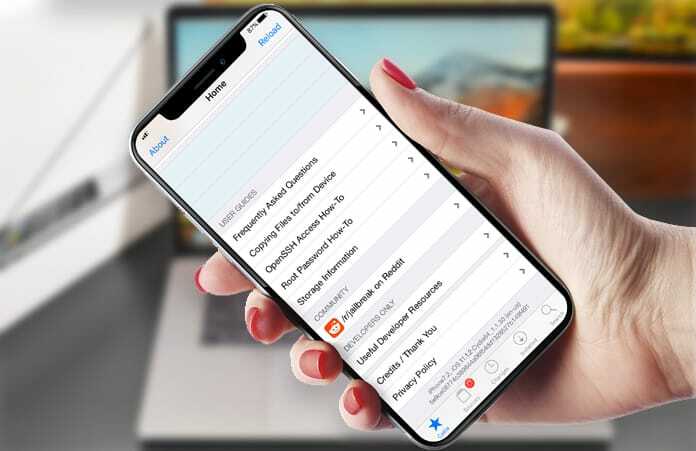 The developer for Houdini semi-jailbreak and Saigon jailbreak has released his work out to the public. 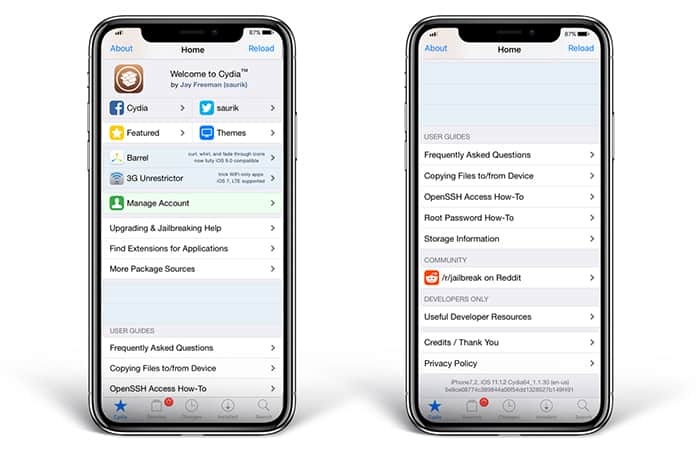 Using async_wake exploit of Ian Beer and xerub’s codesigning work, and with libraries and binaries by the likes of CoolStart and Jonathan Levin, Masri has created a developer only iOS 11.1.2 jailbreak solution named to.panga. Before we explain further, it’s worth mentioning that the developer himself pointed out that this jailbreak is to be used by developers who want to build on the work that’s already done and make something better, or those who want to explore what’s happening behind-the-scenes as far as a jailbreak is concerned. Masri also referenced that Jonathan Levin’s project and stance in the upcoming iOS 11.1.2 jailbreak appears superior and looks to concede that this isn’t going to be the final jailbreak unless some work is performed on the code. 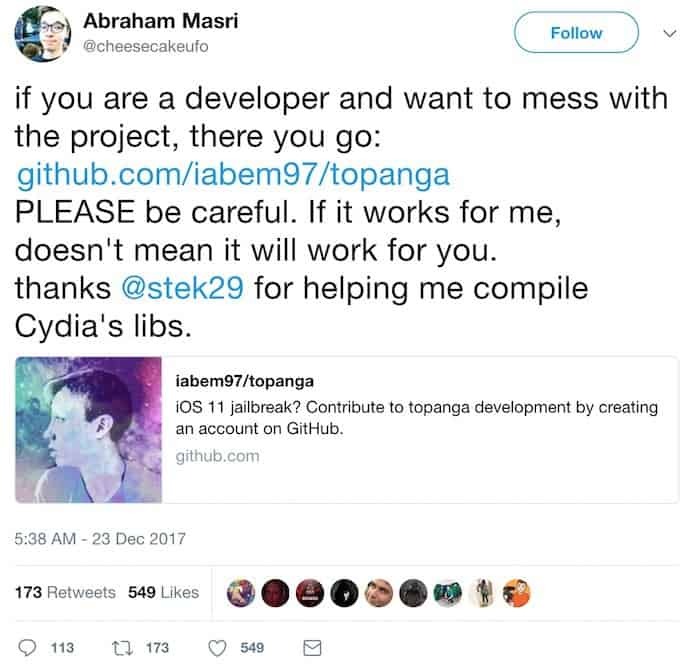 He also shared screenshots of Cydia loading data and information, saying that dpkg does “partially work” and that anyone utilizing the to.panga jailbreak should attempt and remove any system packages with Cydia as they could land themselves in a messy situation. Also, Cydia isn’t functional fully on 64-bit only iOS 11 until Saurik gives an update. He confirmed that works on new Cydia update that will be compatible with iOS 11. We recommend you to not try jailbreaking your device and wait for the new Cydia update. But it’s still all quite exciting to see something such as this being released which displays true progress and actually satisfies the appetite for whatever is on the agenda from Jonathan Levin’s workshop. More details are available on the to.panga project over at its official GitHub page, from there developers can download the project to give it a try. But we advise general users to stay away.